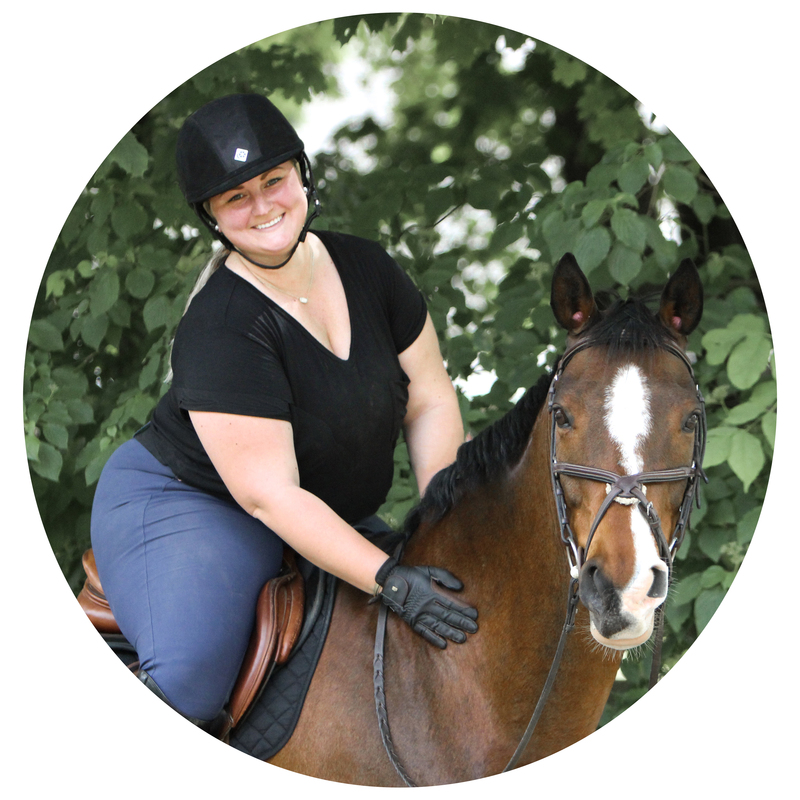 Breeches & Boat Shoes – The Adventures of a New England Equestrian in Breeches and Boat Shoes. Did you catch today’s Missed It Monday from @chronofhorse? Being a private client means capturing some of the not so great moments of the day too—just ask @janecarlton.